Mylar, a brand possessed by DUPONT for plastic film, is meaning polyester plastic film. 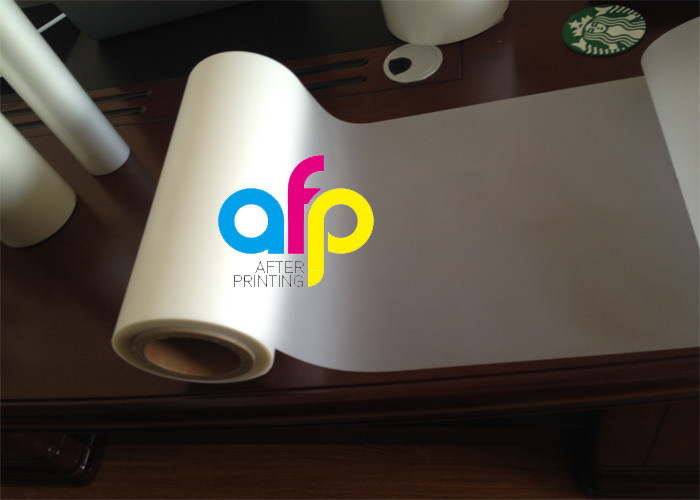 We are producing Polyester Thermal Lamination Film for printed paper lamination. 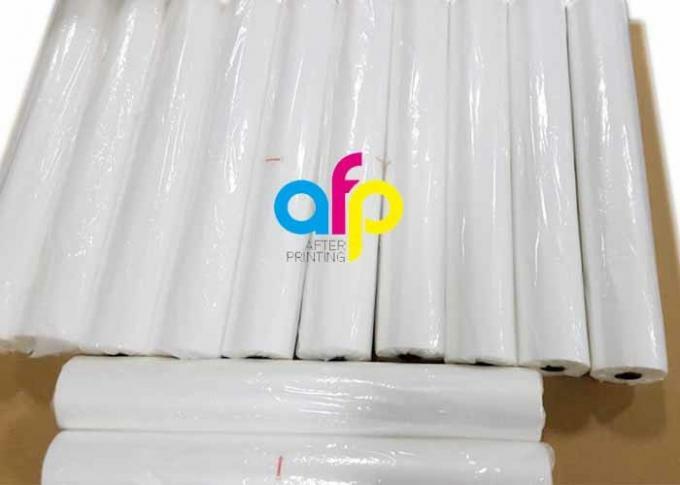 We make polyester film as base material layer and EVA as heat sensitive layer. This two layers is coated by our high speed co-extrusion laminating line. 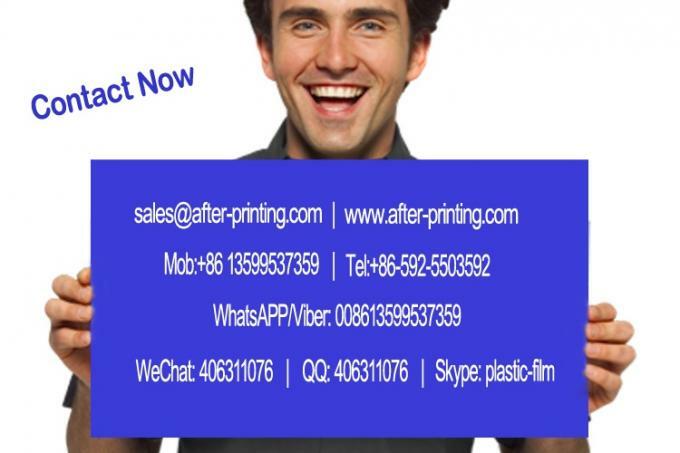 Matt finish lamination film is giving dull appearance, differ from glossy that is giving luster. It show clear signs and images under direct lighting. Roll length from 50meter to 4000m (paper core 1", 2.3" or 3"). 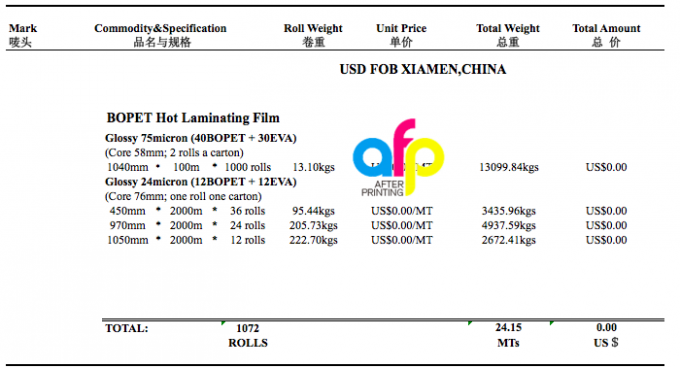 What is Mylar Thermal Lamination Film? 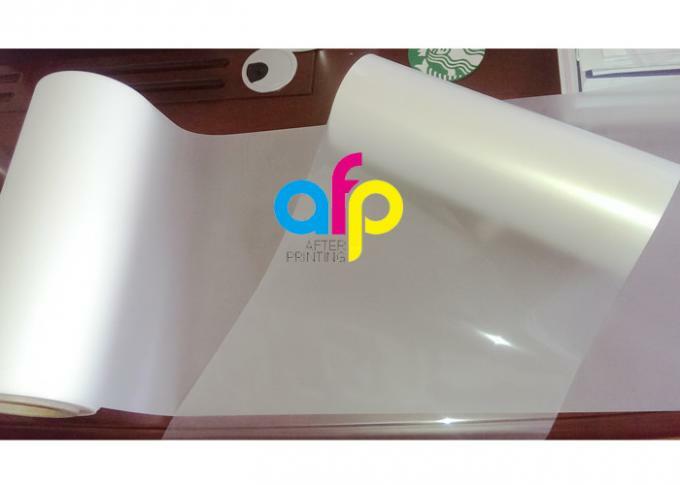 PET Thermal Lamination Film is one of plastic roll film for printed paper lamination. 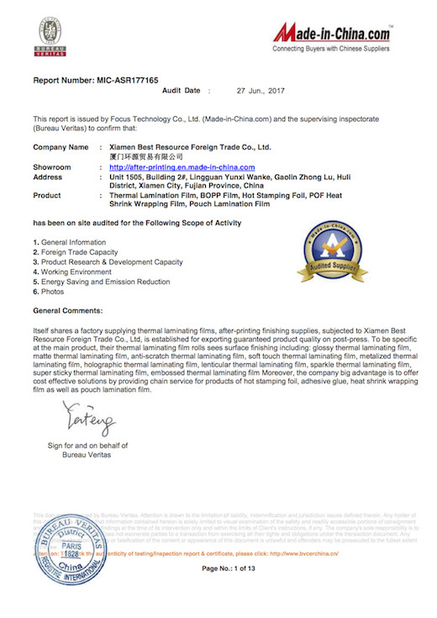 It takes PET (polyester) film as base material layer and EVA as heat sensitive layer. 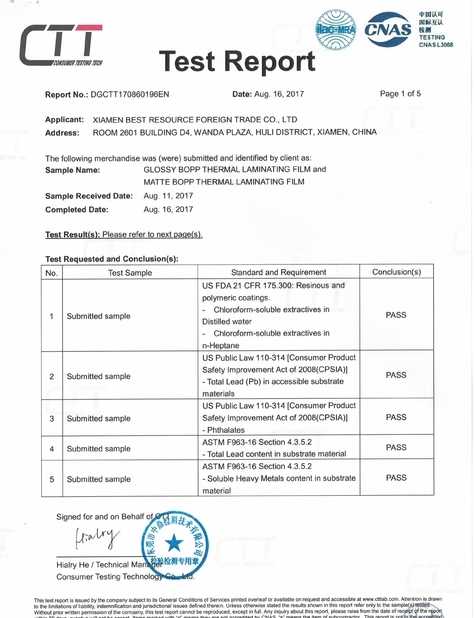 Where is Mylar Thermal Lamination Film Used? 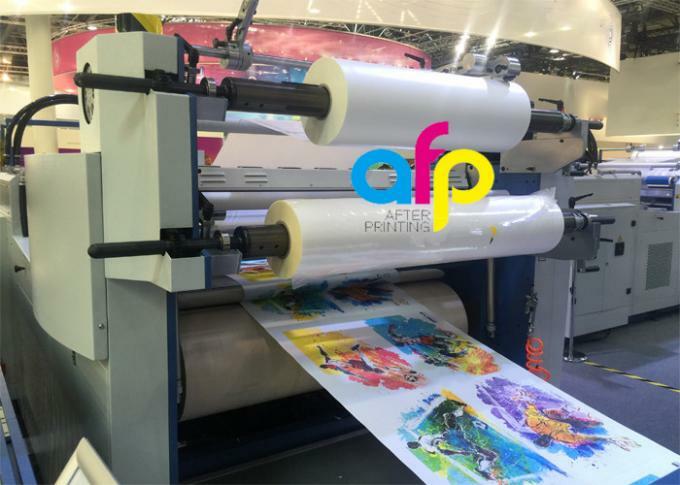 How to Use Mylar Thermal Lamination Film ? Type: Glossy, Matt, Soft Touch, Embossed, etc.